This Listing is for One Brand New FreeCAD Software Installation Disc for Windows. 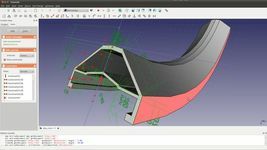 FreeCAD is a general purpose feature-based, parametric 3D modeler for CAD, MCAD, CAx, CAE and PLM, aimed directly at mechanical engineering and product design but also fits a wider range of uses in engineering, such as architecture or other engineering specialties. It is 100% Open Source and extremely modular, allowing for very advanced extension and customization. FreeCAD is based on OpenCasCade, a powerful geometry kernel, features an Open Inventor-compliant 3D scene representation model provided by the Coin 3D library, and a broad Python API. The interface is built with Qt. 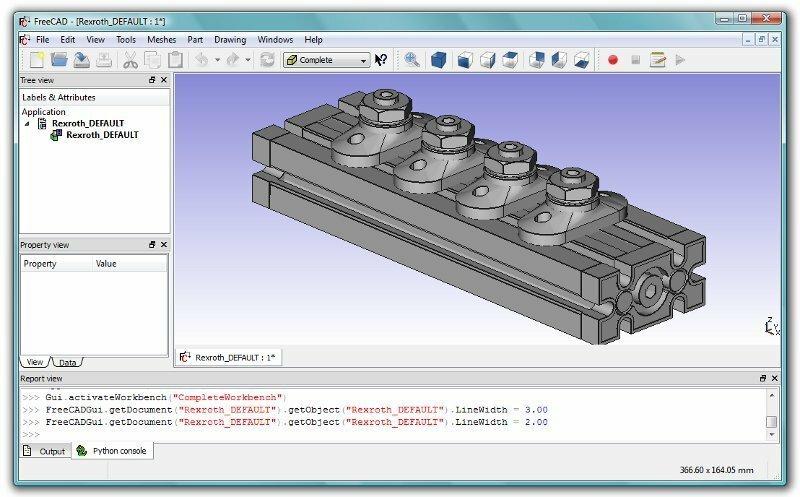 FreeCAD runs exactly the same way on Windows, Mac OSX and Linux platforms. 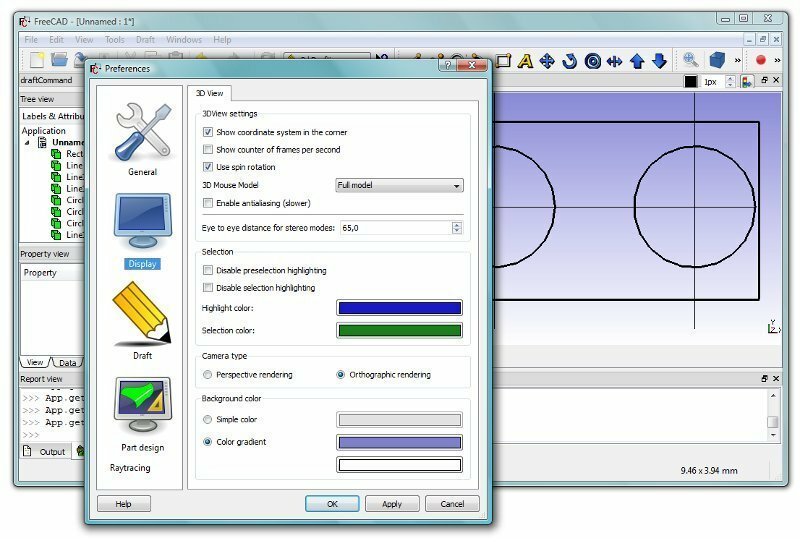 Key features · A complete Open CASCADE Technology-based geometry kernel allowing complex 3D operations on complex shape types, with native support for concepts like brep, nurbs, Boolean operations and fillets. · A modular architecture that allows plugins (modules) to add functionality to the core application. Those extensions can be as complex as whole new applications or as simple as Python scripts or self-recorded macros. · A full parametric model allowing any type of parameter-driven custom objects, which can even be fully programmed in Python. 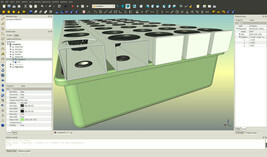 · Complete access from Python built-in interpreter, macros or external scripts to almost any part of FreeCAD, being geometry creation and transformation, the 2D or 3D representation of that geometry (scenegraph) or even the FreeCAD interface. 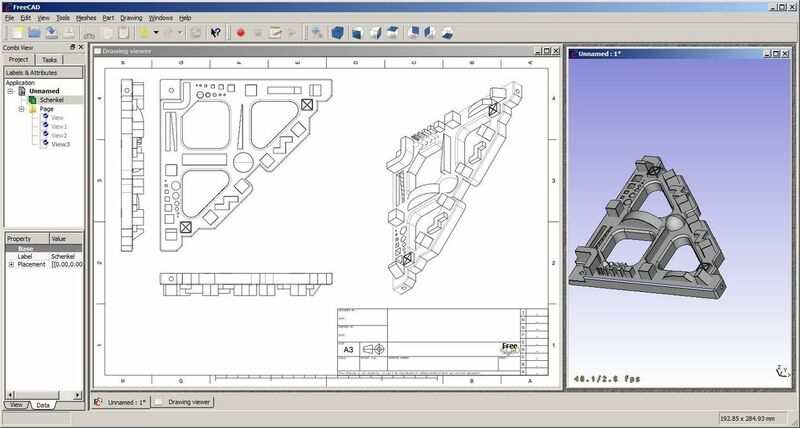 · Import/export to standard formats such as STEP, IGES, OBJ, DXF, SVG, STL, DAE, IFC or OFF, in addition to FreeCAD's native Fcstd file format. 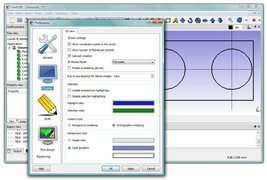 · A Sketcher with constraint-solver, allowing sketching of geometry-constrained 2D shapes. The sketcher currently allows you to build several types of constrained geometry, and use them as a base to build other objects throughout FreeCAD. · A Robot simulation module that allows studying of robot movements. 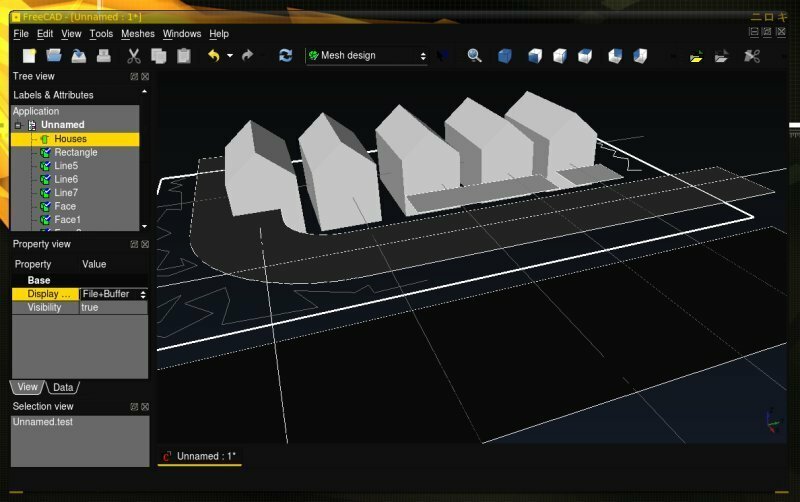 The robot module already has an extended graphical interface allowing GUI-only workflow. 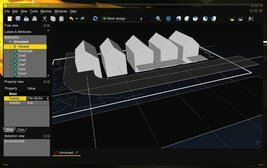 Is FreeCAD really free? Even for commercial use? FreeCAD is open-source software, and is free not only to use, for yourself or for doing commercial work, but also to distribute, modify, or even use in a closed-source application. ****This is not a boot limited, OEM, shareware, bootleg or trial version, No activation or CD key is required to take full advantage of this software. CD-ROM set does not come in a retail box as it is Open Source software. Installation is as simple as inserting the CD in your computer. All the software included in this listing and included on the CD-ROM are Open Source, not "freeware" or "shareware", and fall under the terms of the GNU Public License, and the GNU Lesser General Public License (LGPL). No copyright or trademark laws have been infringed. This product is in full compliance and full accordance to Media Policy and Unauthorized Copies Policy. Thanks for Looking! Please listing with confidence, I only sell items that I would be proud to purchase myself!